This clay has properties that help in cleansing normal, dry and sensitive skin. Does not draw oils from the skin. 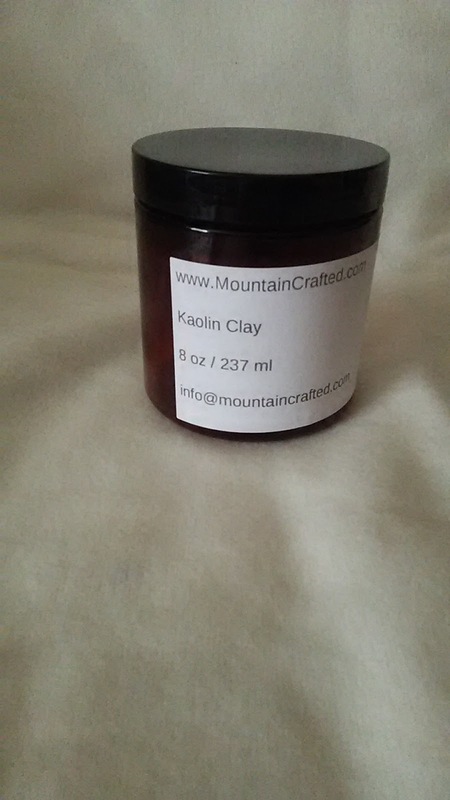 You can also use Kaolin Clay in the bath to help leave skin feeling soft and smooth!